In past generations such as the NES, Genesis and PlayStation 2 eras one thing was abundantly clear; when it came to role-playing games, the Japanese ruled the roost. Yeah, the PC guys had games like Baldur’s Gate and, even further back, the Ultima series, but they didn’t have Sephiroth, or KOS-MOS, or whacked out concepts like “evokers” that were basically psychic weapons shaped like guns that teens put to their heads to shoot. Console RPGs meant Japanese RPGs, and for many years, that was a distinguishing point between PC versus console gaming. 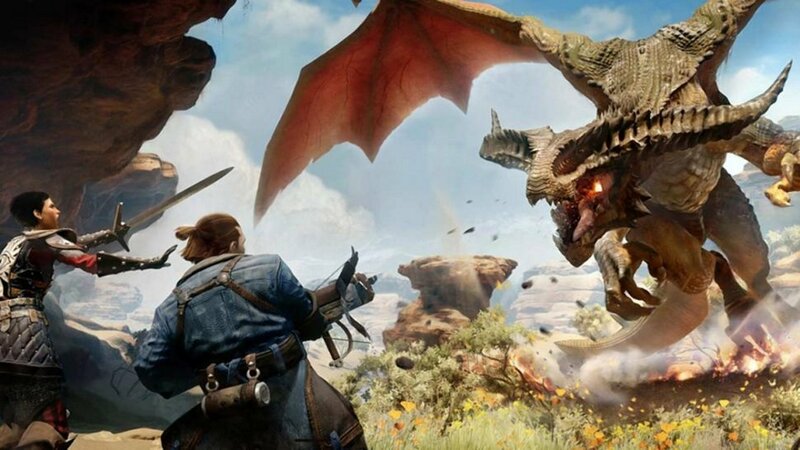 Now, two years in a row, the best console RPGs come from Western, PC-oriented developers; Dragon Age: Inquisition and The Witcher III: Wild Hunt. The biggest JRPG to hit the current generation is an HD remaster of Final Fantasy X that already came out on the PS3 last year. Interestingly, the first big budget JRPG to grace these new consoles, Final Fantasy XV, has already had a demo and it plays like—you guessed it—Dragon Age and The Witcher. The Western RPG, formerly known as “CRPG” when it was confined to computers, has moved in on the console space, and it’s here to stay. That’s not necessarily a bad thing, as games like Dragon Age and The Witcher are highly recommended for genre fans, but it’s a surprising change of the guard that, a few years ago, no one would have predicted. What happened? There are two key factors driving this change in dominance. One is the Japanese industry’s state of unpreparedness for the HD era in the last console generation. The other is the entry of Microsoft into the console space. When the PS3 and Xbox 360 made the jump to high definition graphics, it was a challenging transition for the entire industry, but the Japanese, in particular struggled the most with it. Square Enix especially, was overwhelmed by the changes HD demanded to their workflow. 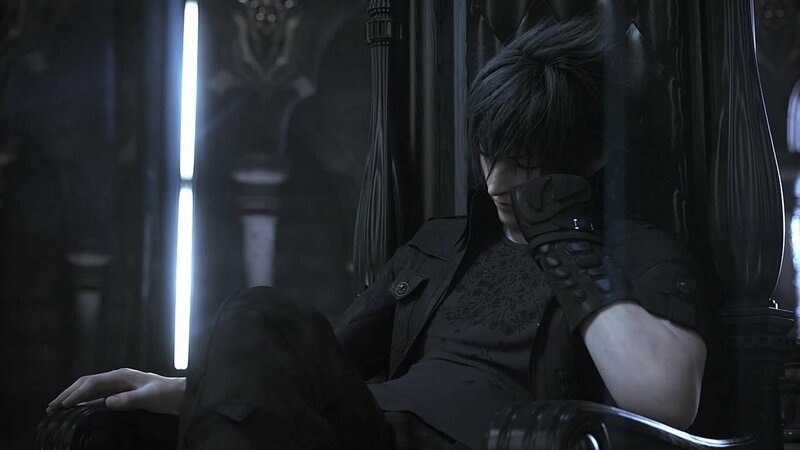 Not only did Final Fantasy XIII take much longer to produce than other games (six years, in fact), games like Kingdom Hearts and Final Fantasy Versus XIII missed the console generation entirely. 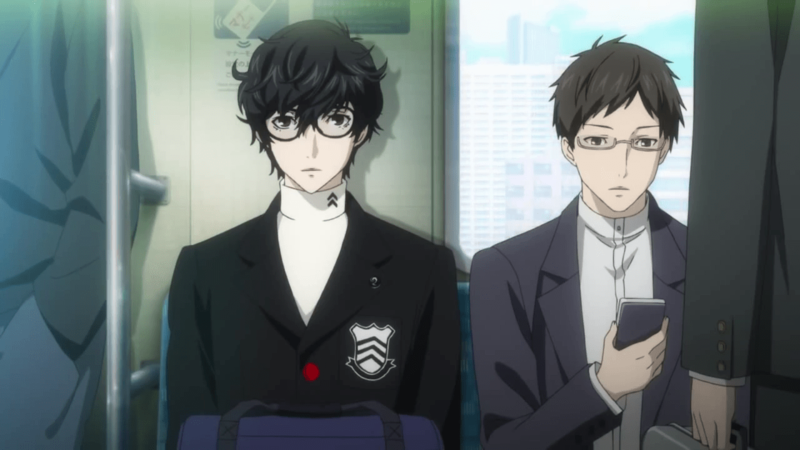 It’s not surprising that with big Japanese studios like Squenix missing the boat, smaller ones like Atlus would too, which is why the much loved Persona series also skipped out on the generation entirely. HD games were incredibly expensive and time consuming to make with established Japanese development practices. Just ask Sony how The Last Guardian is doing to get a better idea. As a result, there was a significant drop in the release of big budget or “flagship” JRPG franchises in the last generation. It was a situation made even more unstable by Microsoft and its experiments in Western RPGs in the generation before that. With the debut of the original Xbox, Microsoft knew that as an upstart console manufacturer, it had no access to the long established, comfortable relationships to JRPG studios that both Nintendo and Sony enjoyed. So they stayed in their own backyard and tapped the talents of studios like BioWare, bringing to the world incredible console RPGs like Star Wars: Knights of the Old Republic. In the Xbox 360 generation they would be even more aggressive, bringing in not just BioWare with Mass Effect but Bethesda with the Elder Scrolls and Fallout series, as well as CD Projekt with The Witcher II. There was a void in the RPG genre because Japanese developers were struggling with the new hardware. Western developers filled it, spilling over to take advantage of the “power vacuum” on the PS3 as well. Essentially, the immense profitability of games on a global level, with increasing demands on manpower, resources and deadlines, showed Western developers rising to the occasion, while the Japanese developers floundered badly. Western RPGs were able to move in to fill that void left by Japanese studios that new required over five years to create a game, and because their constant iterating on user interface, they created game systems with more mainstream appeal, rather than the more complex negotiation of menus that JRPGs had traditionally adhered to. As a result, first person games like The Elder Scrolls came to the fore, and introduced open world mechanics, while third person games like Dragon Age introduced hybrid turn-based mechanics. 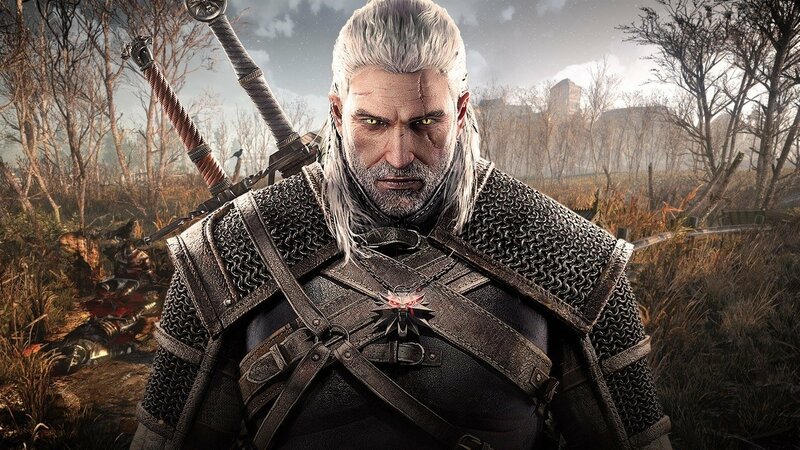 Even The Witcher switched up combat with an action based system that still required more deliberate timing and pacing, similar to Japanese action RPGs like the Souls games or Bloodborne. We now live in a console generation where the Western RPG is dominant, and the JRPG is niche. Certainly Final Fantasy XV and Persona 5 are on the horizon, but they are rarities. In past console generations, release schedules were chock full of JRPGs from many different companies. Now, only Bandai Namco’s Tales series is released with any regularity on consoles, and most JRPGs have moved to the 3DS or Vita. Meanwhile, the PS4 and Xbox One are looking forward to another Mass Effect, a Cyberpunk 2077 game, more Fallout and Elder Scrolls sequels, and quite likely another Dragon Age game in the future. On consoles, Western RPGs are here to stay and dominate. JRPGs aren’t going away, but they’re unlikely to take the top spot in RPGs unless Western publishers lose interest in the genre. It’s only through neglect that the Japanese industry has another chance at the top. SHIFTLINGS – Enhanced Edition The couch co-op platform-puzzler where size matters!